Welcome to Vlogmas Day 2! Today I'm sharing my outfit but with a twist. 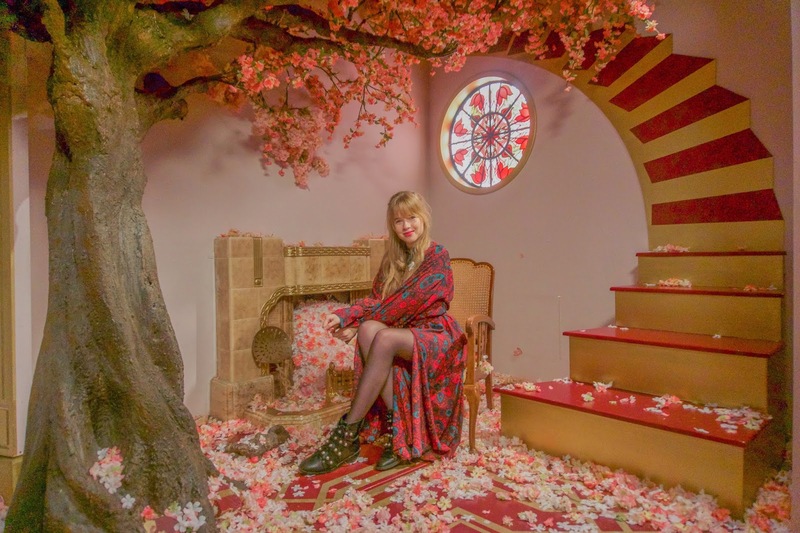 Google Pixel 3 opened a pop up in London featuring their curiosity rooms, a very fun and entertaining concept of showcasing their latest phone. While I don't have a Google Pixel Phone, I did appreciate the curiosity rooms and adored the concept. This is why I decided to film a quick outfit video while visiting the pop up. Have you visited the Google Pixel Pop up? What do you think of the curiosity rooms?